The NST-370A31-BK enclosure is one enclosure that will stand tall in performance. 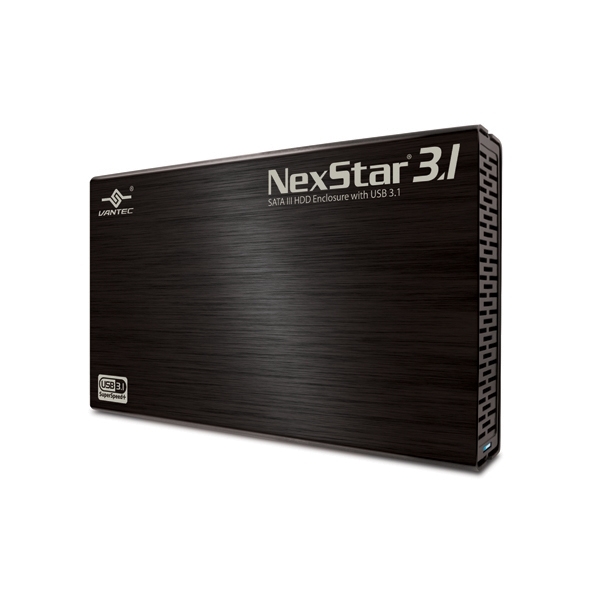 It is design with the latest GEN II USB 3.1 chipset to be very fast when linked to your SATA III HDD using the latest UASP protocol to shuttle data around in high speed. 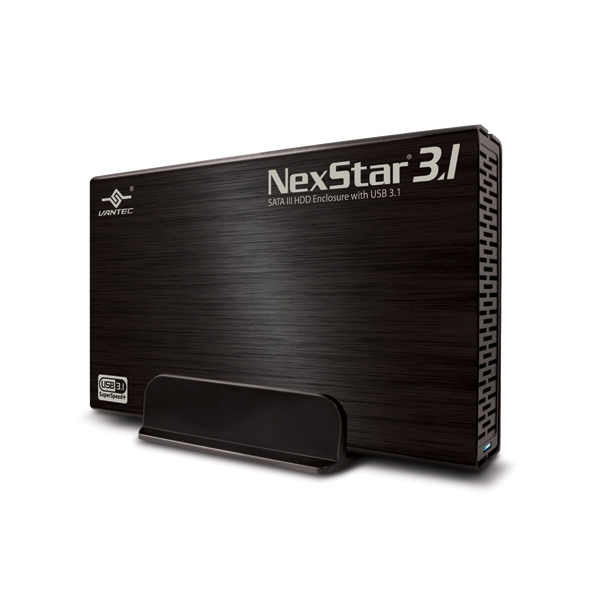 This NexStar follow the tradition of using the latest Aluminum Casing designs to protect the Hard Drive and effectively draws the heat away from the drive. Couple it with USB 3.1 technology and Type-A interface to give you an establish platform that is widely available with unsurpassed performance. This NST-370A31-BK enclosure offers good design, speed and functionality. USB Cable Length: 914mm (36 inches) *Current shipping product supports.